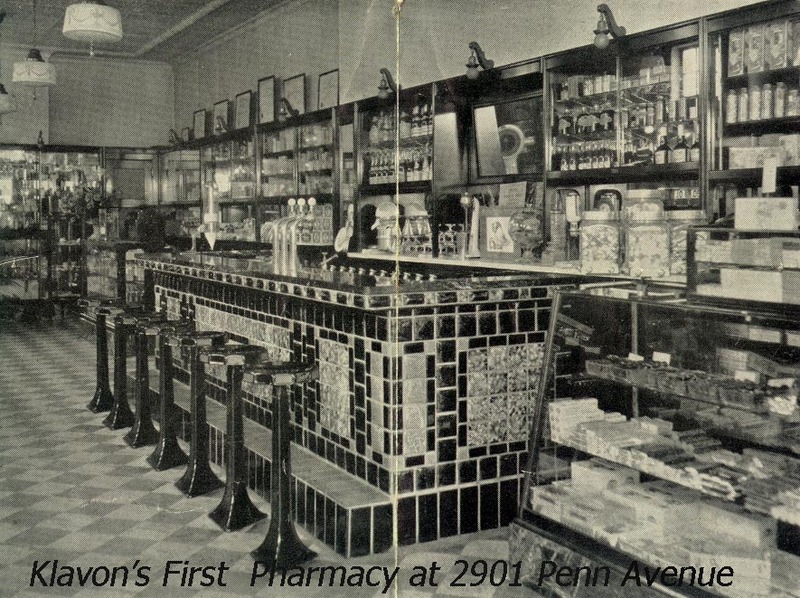 James and Mary Klavon first opened Klavon’s in 1923 as a neighborhood apothecary and ice cream shop. After years of serving the community, the shop closed in 1979 and sat dormant for two decades. When the old drugstore soda fountain was reopened in 1999, it was like stepping into a time capsule. James and Mary’s eight grandchildren and a cousin teamed up to transform the old pharmacy into a full-service ice cream parlor, conserving the original features that made it such a colorful place to visit. With its original marble countertops, stainless steel fountain equipment, revolving stools, and wooden phone booths, Klavon’s is reminiscent of the kind of place in which a young George Bailey worked in It’s a Wonderful Life. Visitors of all ages will enjoy seeing the apothecary jars displayed along the walls and shopping at the old-time candy counter still stocked with penny candy. Jacob and Desiree Hanchar and their children fell in love with the local ice cream parlor when they visited this popular spot during the summer of 2011. Two years later, the couple purchased Klavon’s. They continue to carry on the tradition of creating delicious treats from high-quality ingredients at a reasonable price. In 2015, Jacob took the famous Penn State Ice Cream Course and now we make our own delicious ice cream straight from the Creamery tradition!